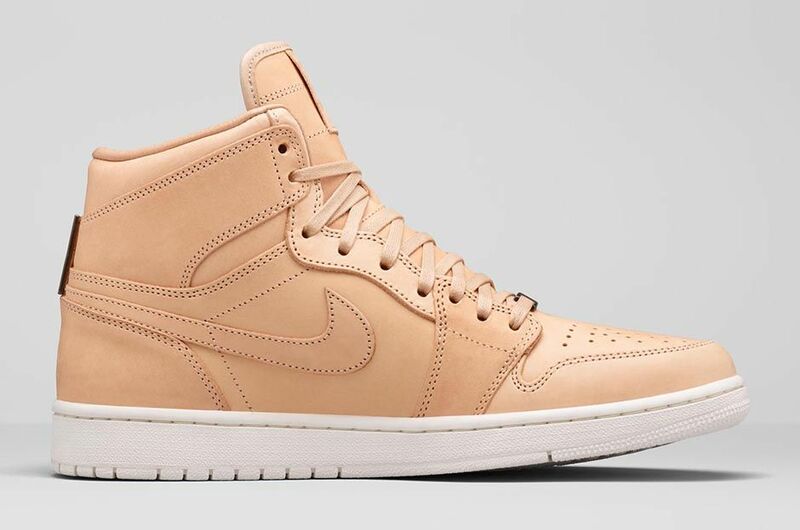 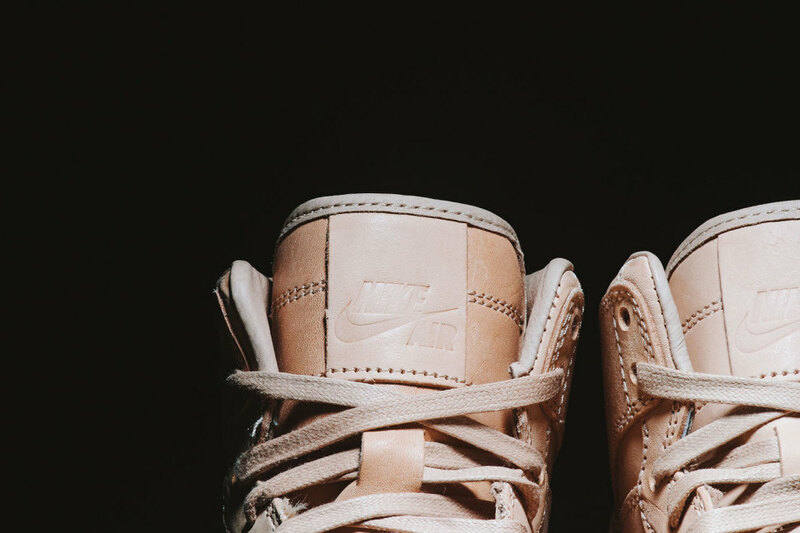 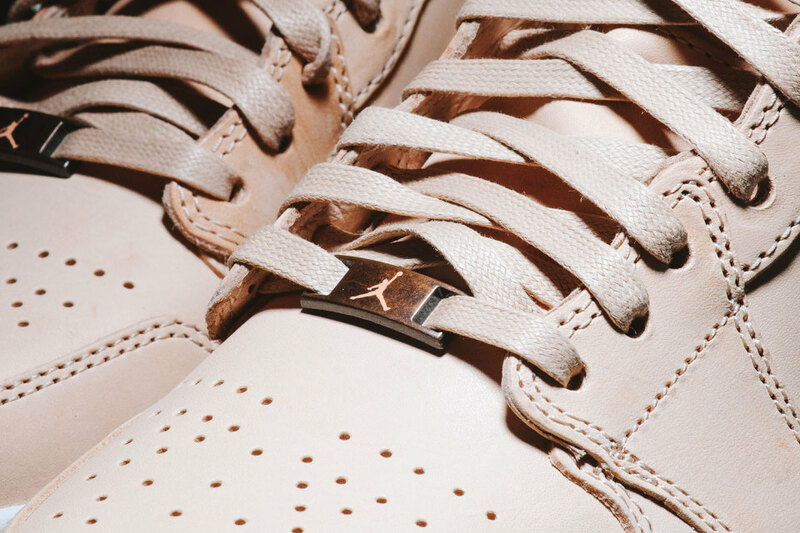 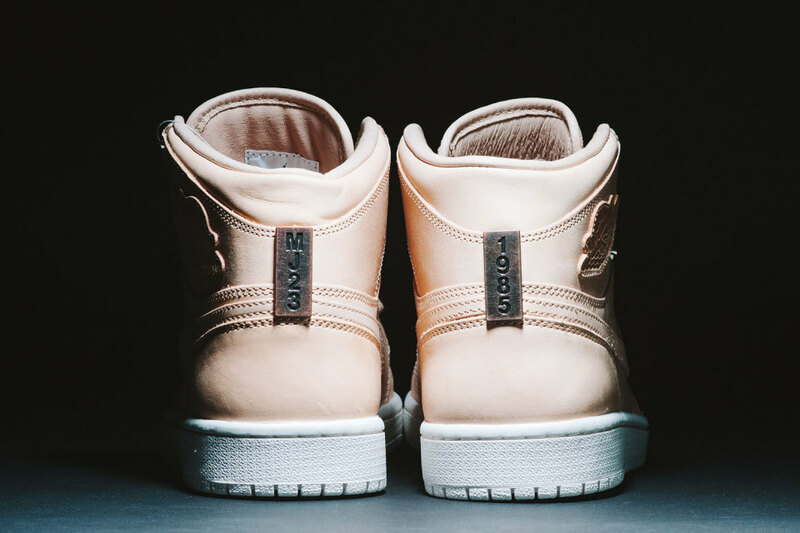 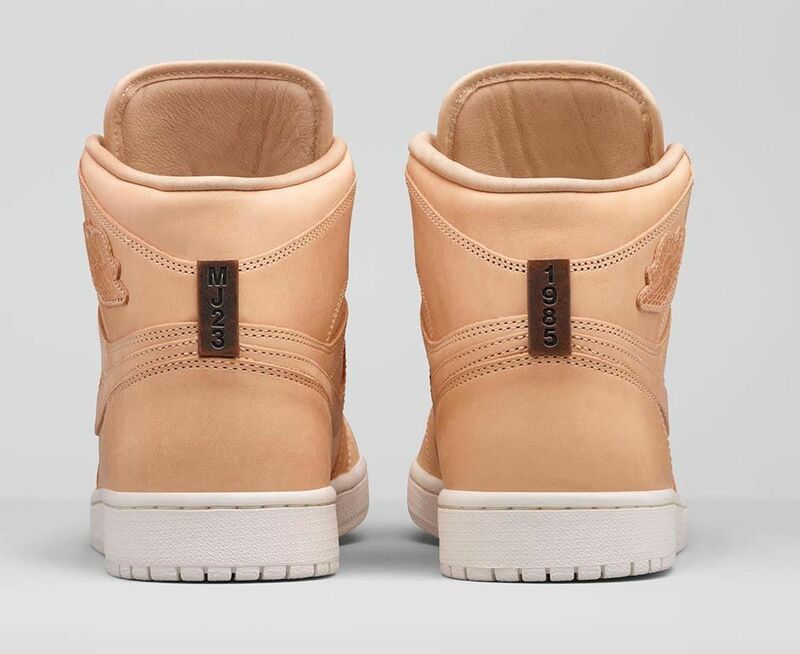 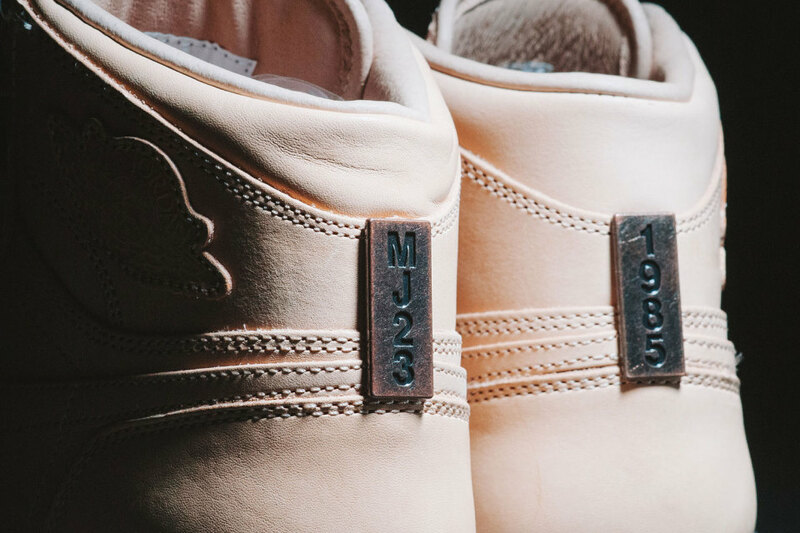 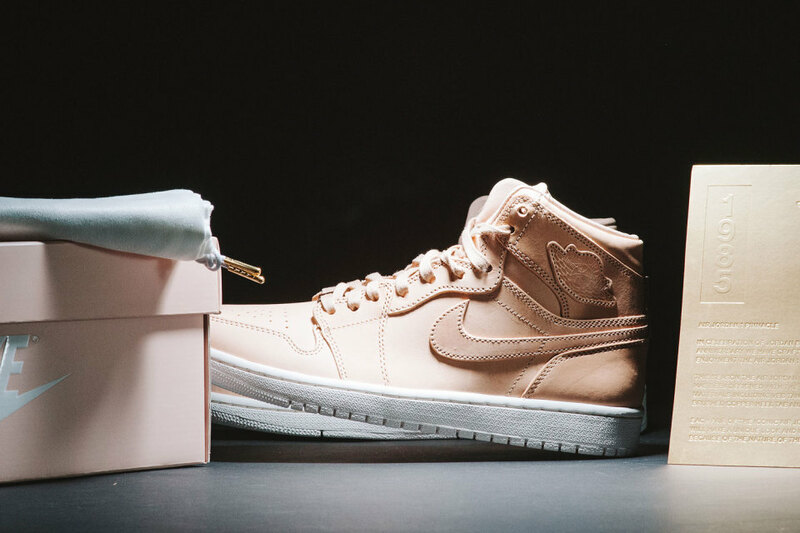 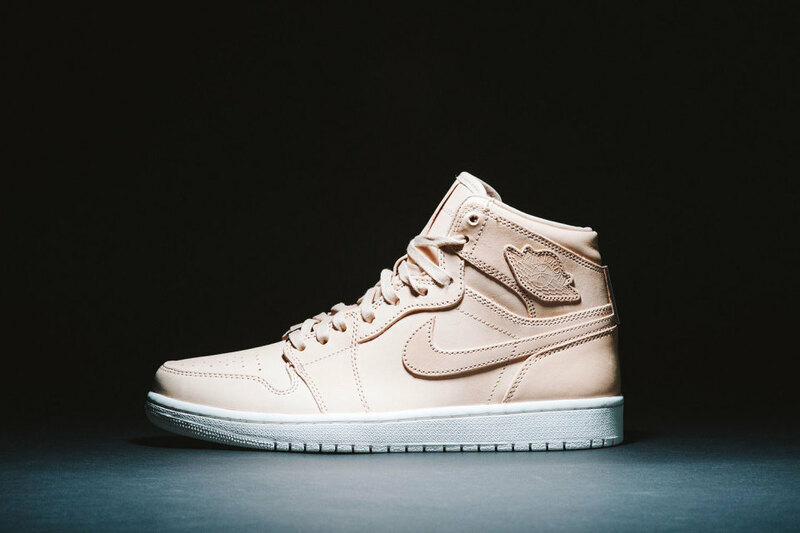 The Air Jordan 1 Pinnacle “Vachetta Tan” is another addition to the Air Jordan Pinnacle series. 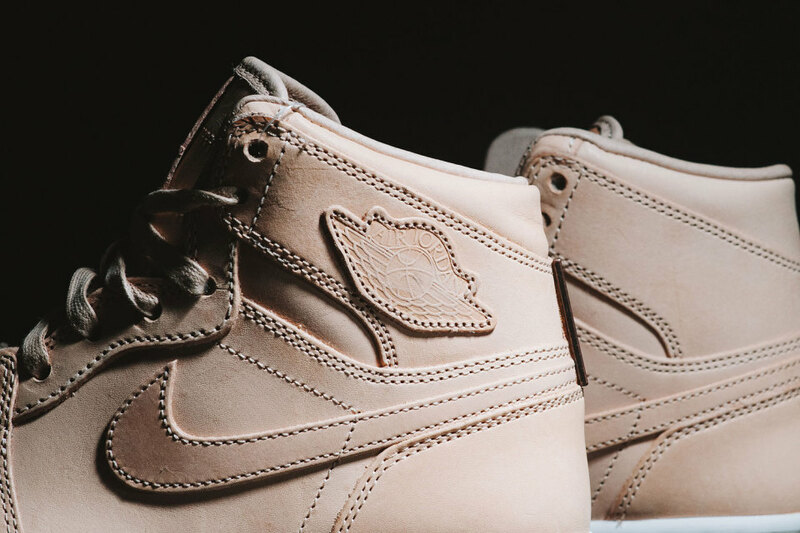 Going away from the reptile Lux look, comes an Air Jordan 1 featuring a “Henderschemesque” vibe of Vachetta leathers that construct the uppers. 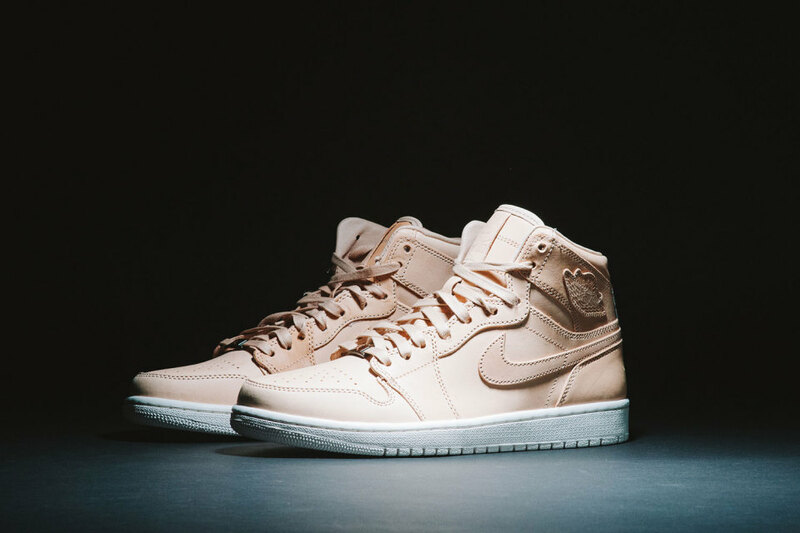 Smooth Tan leathers make up this awesome Air Jordan 1 Pinnacle, with the Addition of Bronze on the heel, collar and tongue. 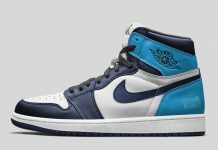 As of now, these are only rumored to release in Asia so if you have an overseas connect locked down, make sure you hit them up right now. 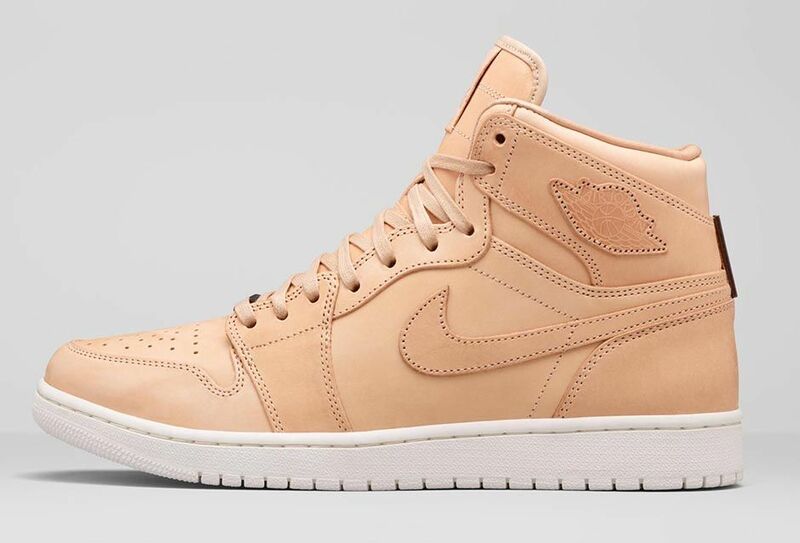 U.S Release Date is Pending. 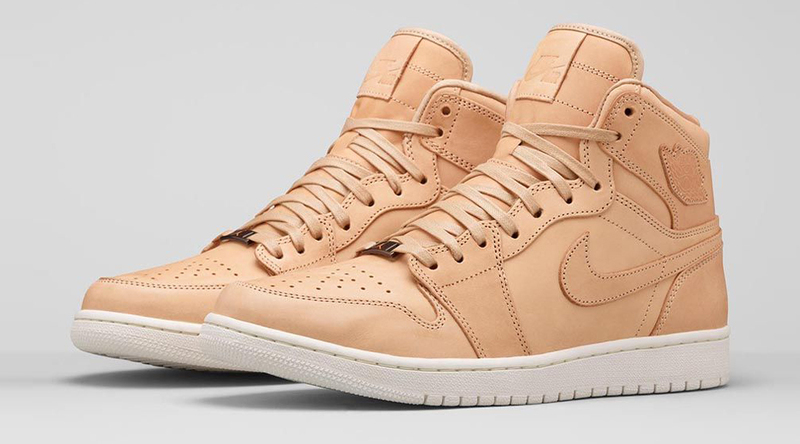 The Air Jordan 1 Pinnacle “Vachetta Tan” Release Date will be on September 12th at Jordan Brand retailers across Asia. 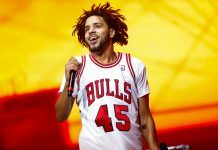 Finally!!!!!!!! 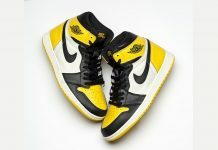 I’ve been waiting on these for soo long!